Janna Dudley is an artist whose work takes a turn towards a more spiritual practice. Images coming more from her heart than from her mind. Janna Dudley is an artist, seamstress and reiki master. 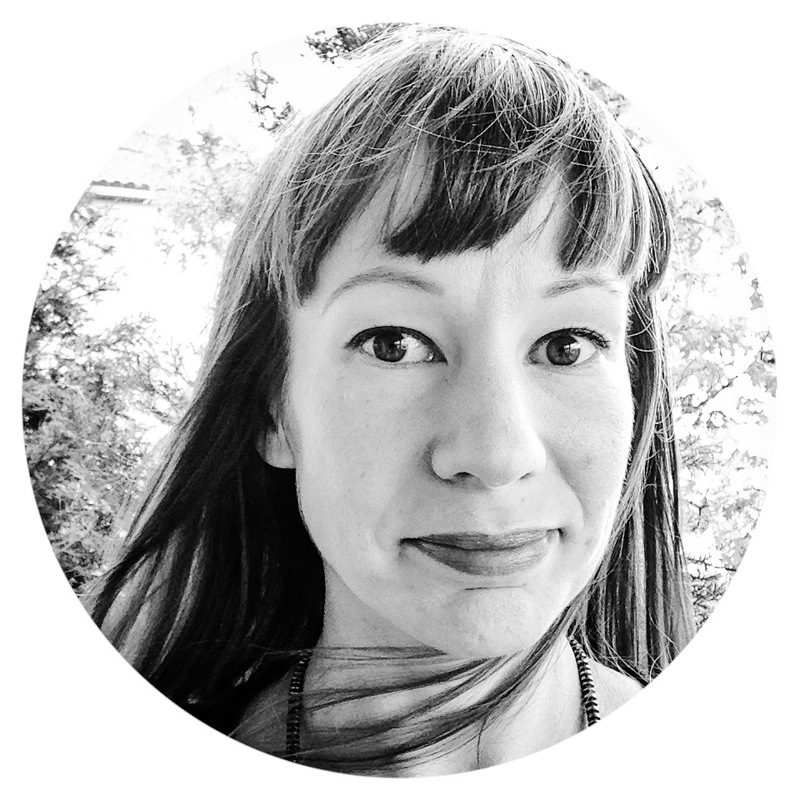 Janna enjoys a vegan diet, spending time in nature, creating, and seeking out deep truths. Her art is mostly mixed media, using elements anywhere from ink, thread, cut paper, paint, good energy, recycled materials or whatever else happens to be around. She has a sewing background in ballet, opera costume, and wedding dress tailoring and design. Organic cotton and cruelty free silks are her favorited sewing materials to work with, with a design aesthetic leaning towards ballet and vintage detailing. She is also a reiki practitioner, empath, and shamanism student, offering energy healing sessions.